Community celebration to be held on the Downtown riverfront. When Israel@70 meets River Days on Wednesday, June 20, a sea of blue-and-white flags will wave along the riverfront where thousands of Jewish Detroiters will gather for a good time and to celebrate a birthday to remember. 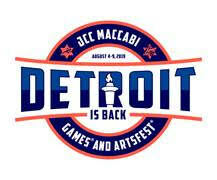 Marking the 70th year of Israel’s statehood, the Jewish Community Center and the Jewish Federation of Metropolitan Detroit — in partnership with GM River Days and the Detroit Riverfront Conservancy — will host festivities from 4-10 p.m. in an exclusive River Days preview event one day prior to opening to the general public. In addition to sponsorship by the Susie & Norman Pappas Challenge Fund, community partners for the event include more than 30 local congregations and Jewish organizations. Israeli Hadag Nahash will headline the entertainment. 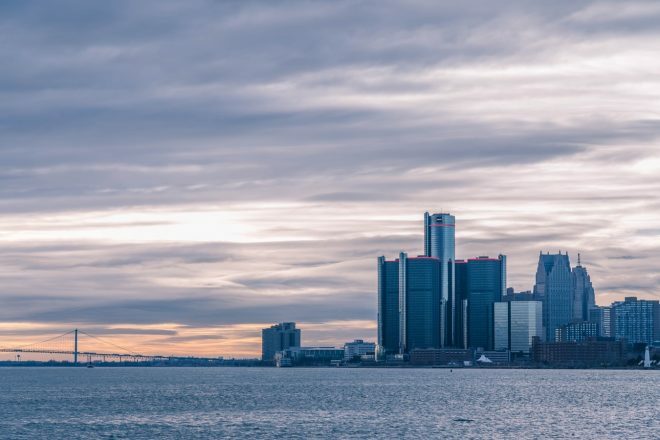 “We chose the Riverfront — in the heart of the city — to showcase the diversity of Jewish Detroit and its abiding connection to Israel,” said Jennifer Levine, Federation’s director of Israel and Overseas. 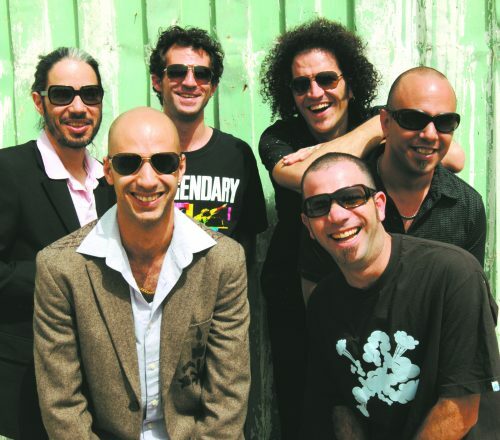 Hadag Nahash, Israel’s hottest band to boom out of Jerusalem, will be the headliner. From hip hop to rock, reggae to funk, Hadag Nahash is a melting pot of grooves with Middle Eastern flavor. 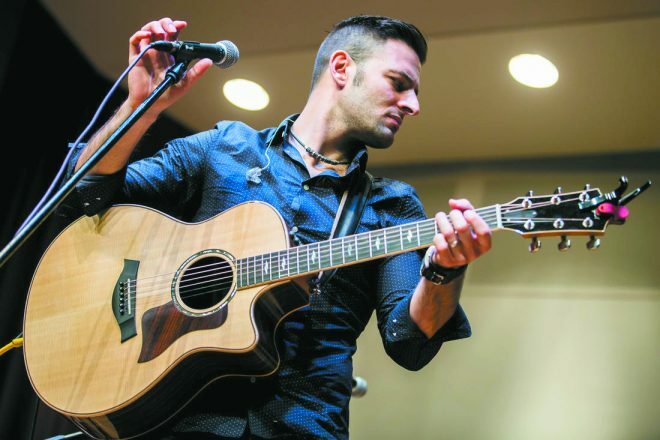 Another bright star in Jewish rock music, Sheldon Low (of Songleader Boot Camp fame), will open with his own family-friendly tunes, including selections from his children’s albums distributed by PJ Library. “Our goal is to bring the whole community together for an evening that everyone, especially our children, will remember as bigger than life,” said Jeffrey Lasday, JCC chief operating officer. 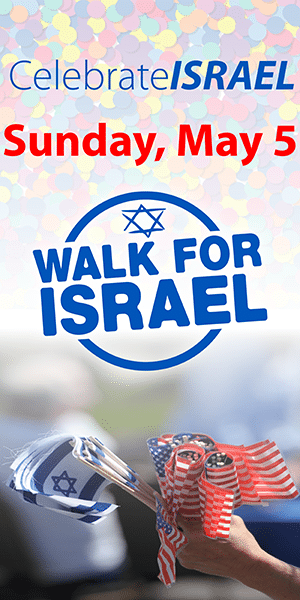 Bring the family, a camera, your appetite for fun and everything Israeli and enjoy carnival rides (free), midway games, carnival food and fab Jewish fare from more than a dozen food trucks, including Chef Cari, Cool Jacks and Nosh Pit. “We are thrilled to invite the community to commemorate and celebrate Israel’s 70 years of achievement,” said Federation President Beverly Liss. “Israel’s story is our story, and a part of Michigan’s history, too. Tickets for Israel@70 at River Days from 4-10 p.m. Wednesday, June 20, include unlimited carnival rides. Advance purchase tickets at discount prices are available at Israel70det.org: general admission, $18; seniors (70+), $13; family ticket (2 adults, 3+ children) $75; born in 1948, free. Walk-in ticket prices to be announced. 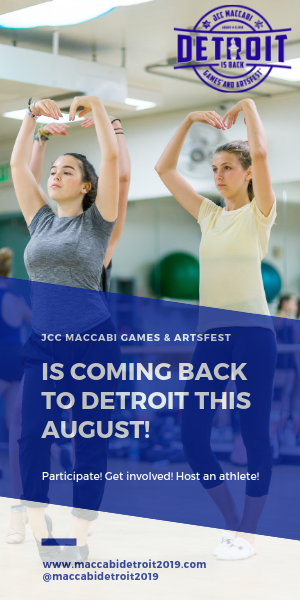 For ways to get involved, volunteer, become a community partner, plan or sponsor an Israel event, contact Julie Yaker at jyaker@jccdetroit.org. Israel@70 Detroit is a yearlong celebration in a coordinated effort of congregations and Jewish agencies throughout the community. To promote your Israel event on the community’s Israel@70 calendar, visit Israel70det.org/eventform.